We love animals and use highly successful Praise Motivated Dog Training concepts tailored to the needs of each individual dog and family situation. We specialize in all forms of Tailored Dog Training: All Programs are AMERICAN KENNEL CLUB CERTIFIED and include AKC STAR PUPPY, Basic, Intermediate, AKC Good Citizen, Good Community, Advanced E-Collar Training and Behavioral Issues. Programs ranging from 14 to 21+ days. Guaranteed Dog Training since 2000; Training over 4800 dogs in the last 20 years. We unconditionally guarantee that If we do not train your dog, you do not pay for his training. “Honey Is that really our dog?! !” Yes that is correct; your dog will never be the same again. You may not recognize him as the same dog you dropped off for Doggie Boot Camp! You will recognize him, but not his behavior. He or she will have become an almost perfect “Gentleman or Lady”! We Help You Enjoy Your Dog Again! * We will show you what your pooch learned and exactly how he learned so much. We will do a 2-3 hour “Train the Trainer” with you and your family until both you and your four footed friend “GET IT”. We take dog training seriously. Your dog will go home knowing both verbal and non-verbal commands. He will be more calm, mature and vertically focused; we teach him to “Keep His Eyes on You”. Our Boarding Training includes Maturity Level 2which is Voice Command Training and Level 3 which is Hand Command Training. No other company approached dog training like we do. Please call Mike Sinteff at 404-444-9329 or e-mail Teresa@TeachMyDog.net for our competitive training rates. Allow us to Tailor a Boarding Training Program for you and your dog in and around our home. 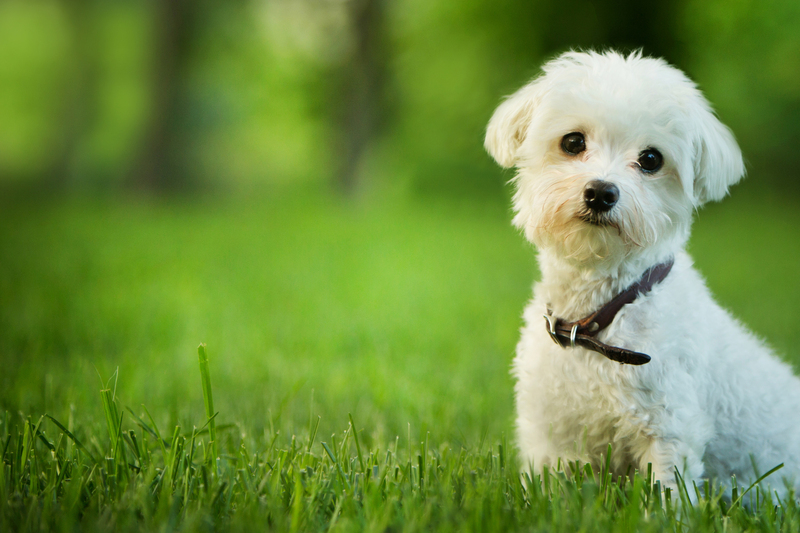 We are located on 11 Beautiful Acres all Fenced and Cross Fenced for your dog’s safety. We have been Boarding Training Man’s Best Friend since 2000. 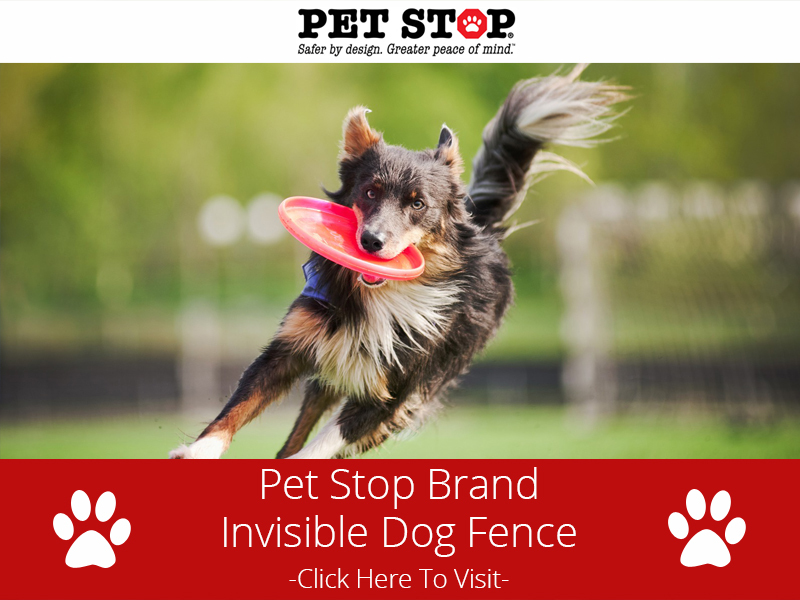 We interact with about 1000 dogs per year in the areas of Professional Dog Training, State Approved Boarding Training, Pet Stop Brand Invisible Dog Fence, installation of Insulated Dog Doors by Plexidor. Few organizations have as much hands on experience with dogs as we do. Your family friend gets up, in his own bed at 7AM, eats his food in his own space and then goes out to play with his new friends three times per day; each play time lasts about 1.5 hours. Our programs require that we train your dog through three 45 minute training sessions each day. Our home is located about 15 min. north of the Outlet Mall in Dawsonville in North Georgia; the drive is worth the Guaranteed Results. We are a Georgia State Approved, State Inspected, Licensed and Insured facility. Teresa Sinteff carefully assigns your pet to his pack based on temperament, age, energy level, size and weight, spay or neutered. Mike Sinteff personally oversees and insures the professional training process. What I do After I Get Home from Dog Training? Located in Murrayville Georgia, in Lumpkin County training dogs through out North Georgia, the Southeastern USA and as far away as California.